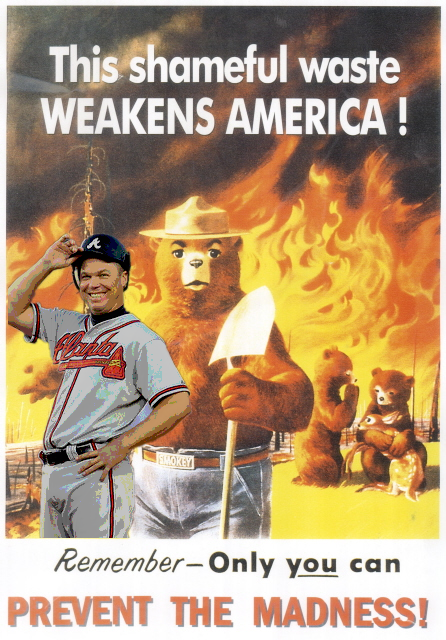 Braves fans are hardly phased by the news, though, because they are already used to taxpayer-funded solutions (BIGGEST BURN IN THIS WHOLE POST!) to their team's unnecessary problems. Ahh, that felt good. 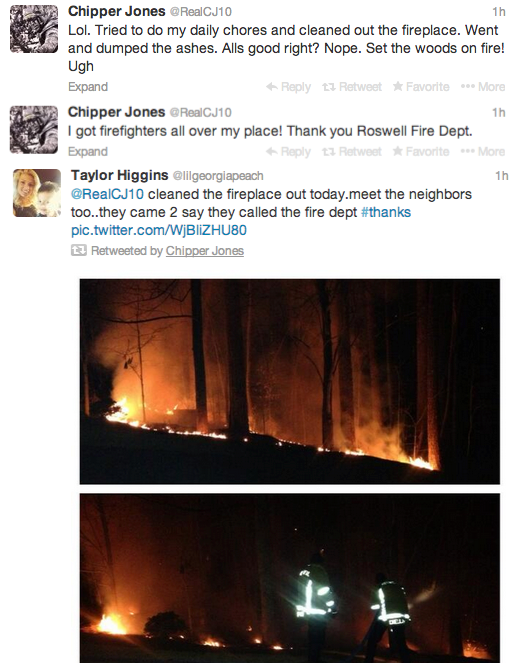 Chipper Jones is so dumb.